Mice calls are on the up and up in the industry but yet many companies still struggle to solve customer’s mice problems. That is not the case with Johnny B’s Pest Control. 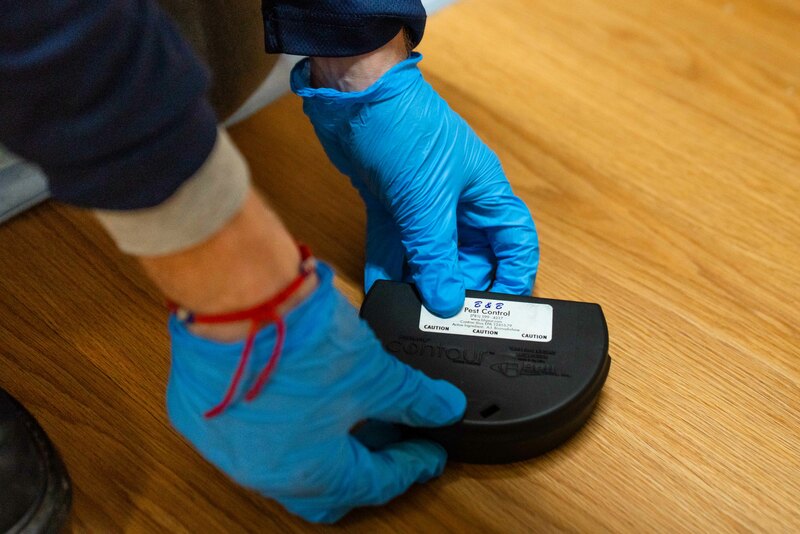 Unlike most companies who send a technician to your home to put down a handful of traps and leave after 15 minutes, Johnny B’s Pest Control does a thorough inspection of your home so that they can show you how the rodents are accessing your home and prevent it from happening in the future. Correct mice pest control service is much more than just baiting your home with industrial chemicals. With each service we provide also provide a document detailing on how you, the customer, can work to keep mice out of your home. The key to Johnny B’s Pest Control’s mice pest control service is their strategic baiting along with exclusion work. 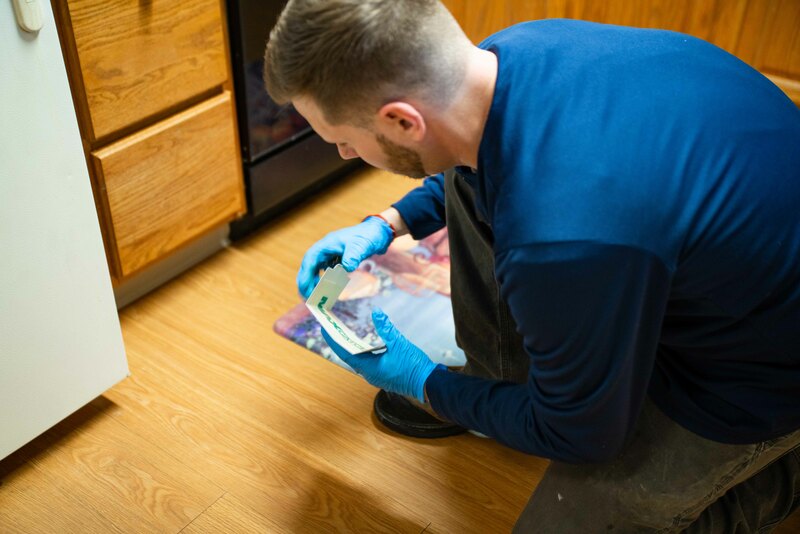 We’ll inspect your basement, closets and behind appliances to find rodent access points. Once they’ve been located Johnny B’s Pest Control will bait the holes and seal them up to prevent the mice from getting back in. This is the Johnny B’s difference. We provide a minimum 3 month or 6 month warranty on all services. We also offer quarterly and annual packages upon inspections. If you suspect you have a mice issue call (617) 921-9837 or email info@bbpest.com to get more information on our services. We service the following cities and towns and surrounding neighborhoods: South Boston, Allston, Brighton, Quincy, Milton, Dorchester, Roxbury, Mattapan, Hyde Park, Roslindale, East Boston, Charlestown, Medford, Malden.